One of the most bizarre comedy shows you’ll ever experience is back for this year’s Leicester Comedy Festival, as Naked Comedy returns on Friday 8 February. The comedians in the buff have given us a pair of tickets to give away as well, so read on for how to get your hands on them! Yes, it really is what it says in the title… Naked Comedy. Watch a mixed bill of comedians perform totally starkers, but don’t worry, it’s all for charity. Last year’s unforgettable event became one of the most talked about shows of the festival, as comedians spanning all ages and comedy backgrounds bared all on stage. As if doing stand up comedy isn’t terrifying enough, right? So once again, male and female comedians will face their biggest fear and take to the stage ‘au naturel’ to raise money, which this year is going to Mind. 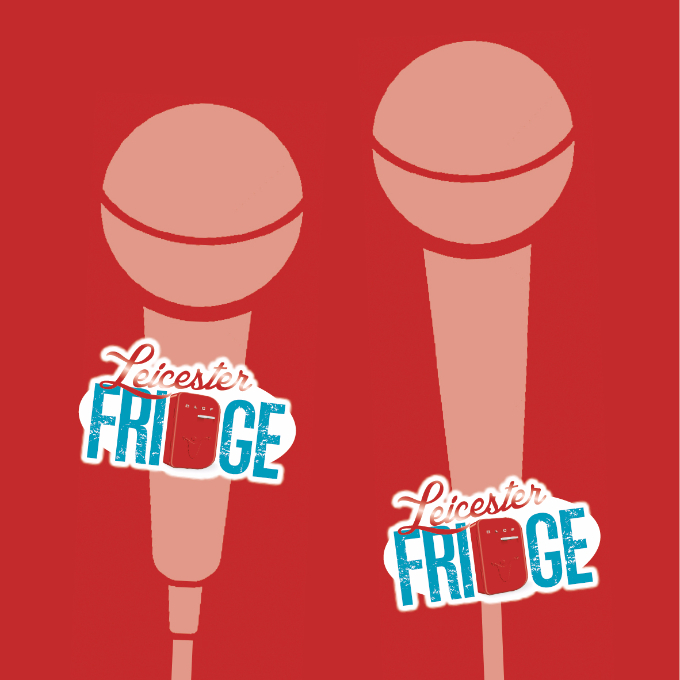 Keep your eye on the Leicester Fridge Facebook page for line-up announcements, but one person we do know who’ll be there is compere Alex Hylton! Tickets for the show are priced at £8 and it’s advance tickets only – no door sales. Buy online here. Go along and have a laugh! Although it isn’t one for the easily offended… you’ve been warned! Naked Comedy takes place on Friday 8 February at 11.55pm at Manhattan 34. To be in with a chance of winning a pair of tickets just answer the following question. Which venue is Naked Comedy being held at? Entries close at 5pm on Monday 4 February. Winner will be contacted via email.